Note to all parents and guardians. 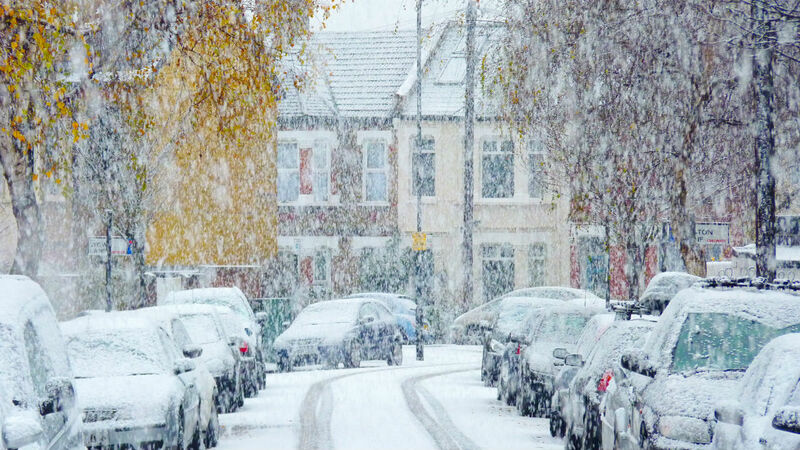 School transport for both Teaseldown and Brookview schools is cancelled today (Monday 11th December 2017). Hedingham School is closed today (Monday 11th December 2017). 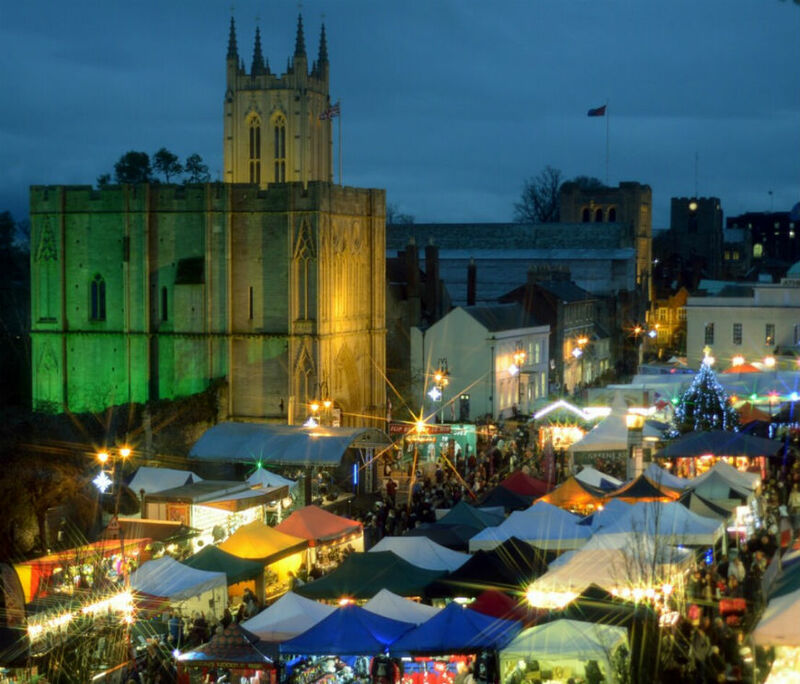 Why not join Denzil on our trip to Bury St Edmunds Christmas Market on Sunday 26th November….more seats have now become available and for only £18 you can have a fun-filled day out, full of Christmas magic!! Last 3 seats for Lion King! 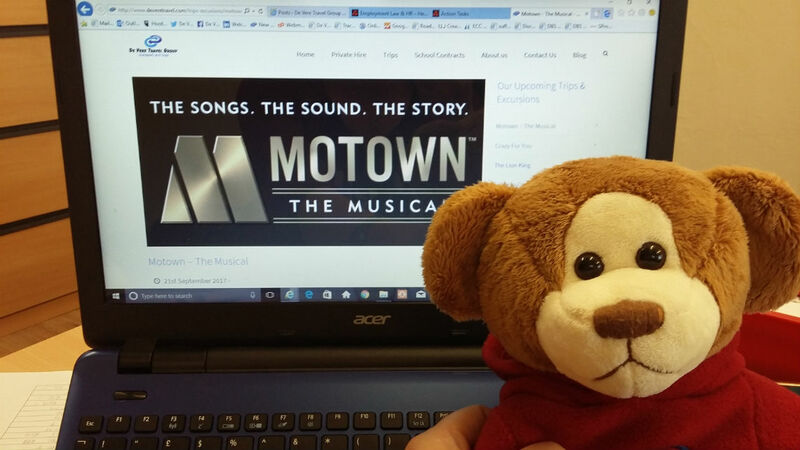 Last 2 seats for Motown!! 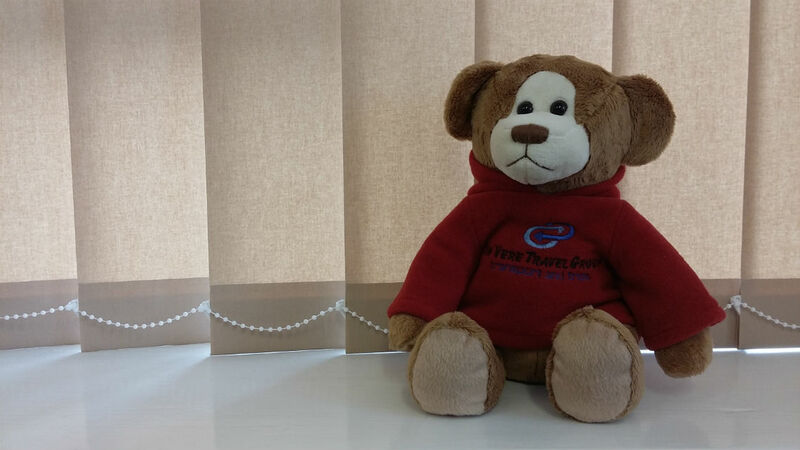 Denzil, the De Vere Bear doesn’t want you to miss out!! If you haven’t yet seen this amazing show, please contact us now on 01787 462256 to book the last two places for the 21st September!! 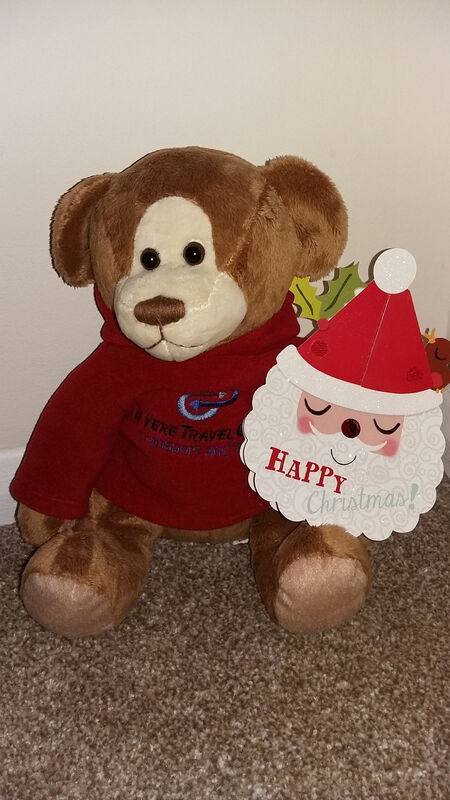 Denzil, the De Vere bear would like to wish everyone a wonderful Christmas and a great 2017!! 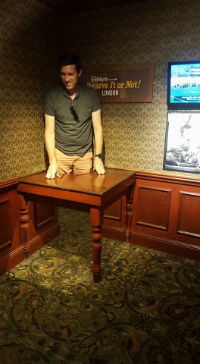 A Great Day Out at Ripley’s Believe It Or Not! Brilliant day out at Planet Hollywood and Ripley’s. Looking forward to booking our next trip. Great value for money. No stress just enjoyment! Ripley’s & Planet Hollywood was a brilliant, well organised excursion. Good value for money, children & adults happy & entertained. Would highly recommend this very professional, friendly & accommodating company. Looking forward to the next trip. Ripley’s Believe It or Not and Planet Hollywood – Fantastic family day out as usual, courtesy of De Vere Travel. Would thoroughly recommend and look forward to joining you again on forthcoming events. Denzil is looking for drivers…..
We are currently looking for new drivers to join our team. If you are interested, please call 01787 460999 for more information. 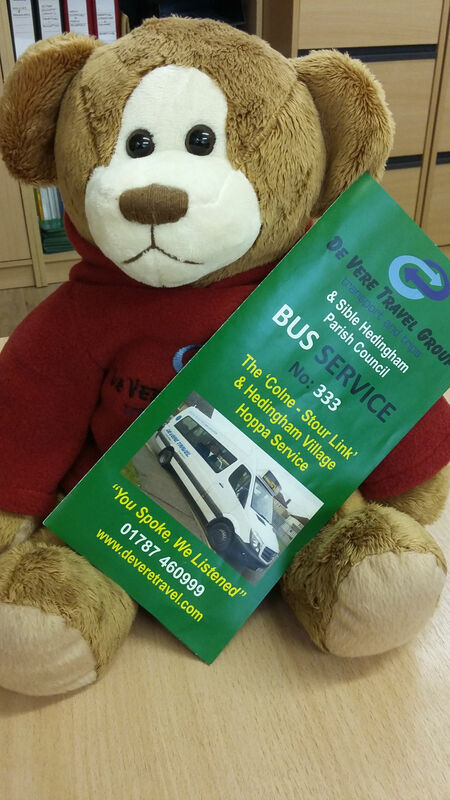 Denzil is sorry to say that the 333 Bus Service from Great Yeldham to Sudbury is ceasing operation. The last day of service is Friday 1st July 2016. 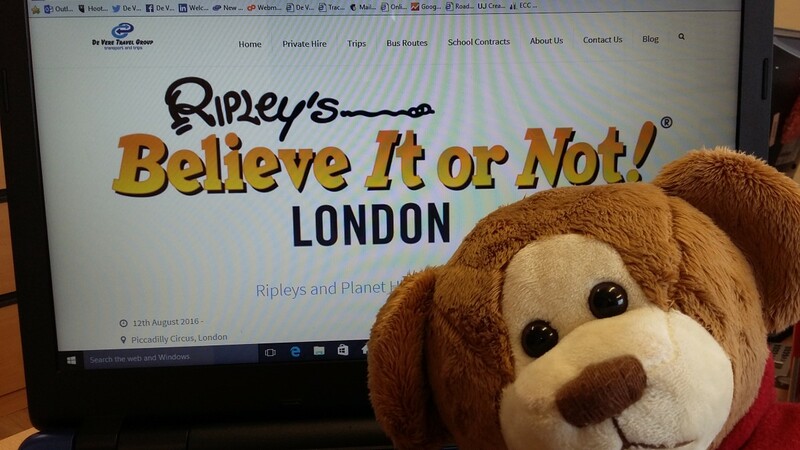 We still have a couple of tickets left for our trip to Ripley’s Believe It or Not! with a two course meal at Planet Hollywood, on Friday 12th August. Adult tickets £48, Child tickets £43.